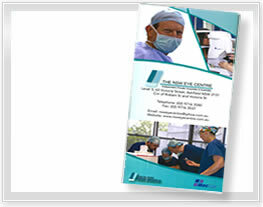 The operating suites at The NSW Eye Centre are dedicated entirely to ophthalmic procedures. At the beginning of 2013 we expanded our already state of the art facilities to include a third operating theatre, cementing our position as the largest specialised eye centre within a private hospital in NSW. These theatres are equipped with the most advanced Zeiss surgical microscopes and Abbott Medical/ Bausch and Lomb Phacoemulsification machines. 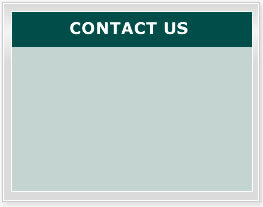 Our surgical instruments are processed in our own CSSD department which meets the Australian National Standards for sterilisation. We are fortunate to have the latest in diagnostic equipment including an Intra Ocular Lens Master, Pentacam, I-Trace, Slit lamps and a full consignment stock of lenses which provide our surgeons with a well rounded base to give their patients personalised ophthalmic care. Once here our doctors also have access to outpatient clinics for Optical Coherence Tomography, YAG Lasers and 532 nm laser and even a Saturday morning clinic for post–op appointments.